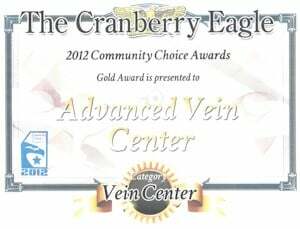 Our Board Certified Vein Surgeons are always “one step ahead” in the treatment of vein disease. After evaluating EVLT, endovenous laser treatment, versus RF vein ablation, our physicians found that although both EVLT and Closure RF ablation had similar efficacy in double blind randomized studies (over 95%), patient satisfaction was higher after Radio frequency vein ablation. 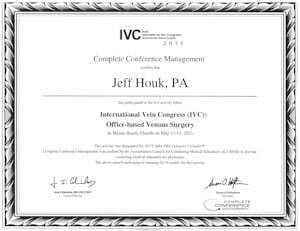 The next generation RF closure vein procedures has less bruising and tenderness than similar laser vein surgery. Our facility is proud to announce the availability of the VNUS ClosureFAST catheter for the treatment of varicose veins in pittsburgh and surrounding area. No more is there a need for ancient painful vein stripping procedures..The last generation VNUS ClosureFAST catheter was introduced and received FDA clearance in August 2006. We have the latest generation made available in 2015 and is a culmination of years of research and development. The ClosureFAST catheter is designed to significantly reduce procedure time and enhance ease-of-use for the physician, making it the most comfortable vein treatment available for our patients. Like the original VNUS Closure catheter, the ClosureFAST catheter uses Radio Frequency energy and VNUS RF generators to deliver controlled energy and monitor treatment temperature for the purpose of closing diseased veins gently. Make Your Follow up Appointment to have an ultrasound checkup to verify vein closure. Radiofrequency vein ablations have a 95% success rate. We want to make sure you are not the 5%. Any foods and liquids are allowed as per your primary physician. Wear your thigh high compression stocking prescribed prior to your procedure for 48 hours day and night, then during the day for two weeks. Walking is allowed but no prolonged sitting or standing. No extreme exercise or heavy lifting (over 25 pounds) for at least 2 weeks. Small amounts of local bruising are normal and usually resolve in a few weeks. Call the office with increased or severe leg swelling, especially if associated with severe pain. This procedure is usually almost pain free. Also if you get a fever or redness increasing around the site. NO FLYING until cleared at first post op doppler appointment. What is the difference between radiofrequency ablation, endovenous laser therapy, and sclerotherapy? Several procedures are used to treat varicose veins. These occur when the valves or walls of the vein don’t work properly, which allows blood to collect or pool in the veins in the leg. This gives varicose veins their characteristic swollen or twisted look. 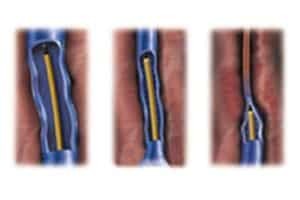 Endovenous laser therapy: a thin laser fiber is inserted into a vein through a catheter to heat and collapse the vein. Sclerotherapy: a special liquid is injected into the vein: this irritates the vein and causes it to form scar tissue and eventually fade away. How will I know if I’m a good candidate for radiofrequency ablation? n’t vein related at all. Similarly, your vein problems may be limited to the surface and a more superficial treatment is best. In many cases both an ablation technique and surface treatments are necessary. Do both legs need treatment? Does your “good” leg have underlying vein disease which should be treated? Radiofrequency or laser ablation might be a good option but without an expert opinion it’s guesswork. Another consideration is purely financial. It’s very important to determine whether or not your insurance plan covers ablation procedures. 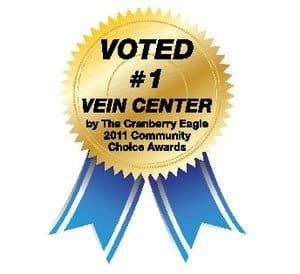 It’s possible to call the company yourself, yet it’s often best to let the vein specialist’s staff check for you. Are there long-term side effects or considerations in removing the saphenous vein? These are damaged veins with incompetent valves. There is no benefit to keeping them. What are the risks and benefits of the VNUS closure procedure? Benefits of vein ablation are multiple, this is a progressive disease so you will alleviate edema, craps, heavy legs and keeps these symptoms from progressing to ulcerations, discolored stained hyperpigmented legs and more.There are minimal risks, including slight bruising, temporary numbness, possible blood clots. Why do I have varicose veins at 25 years old? The biggest risk factor to varicose veins is genetics, so they tend to run in the family. How long does it take for reduction of visible calf veins after VNUS? 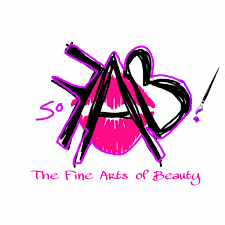 Often results are visible immediately! Big ropy veins go flat and smooth and the blood is rerouted to correctly working vessels so edema reduces immediately.On average 50% of medium sized veins resolve over 6 weeks, Some may have to eventually be removed via phlebectomies. Are the side effects I’m experiencing after VNUS closure normal? Slight bruising, temporary numbness are normal. But severe leg swelling, especially if associated with severe pain is not normal. This procedure is usually almost pain free. Also if you get a fever or redness increasing around the site indicating possible blood clots, that is not normally experienced with vein procedures. How soon can I resume squatting to pick things up after the VNUS procedure? 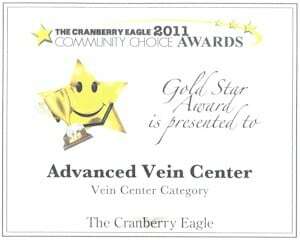 Wait at least 2 weeks after vein procedures before lifting more than 25 pounds. Heavy squatting or lifting is safe after 6 weeks. Can significant weight loss eliminate the need of a ClosureFast vein ablation procedure? Even skinny people can have venous insufficiency. So while weight loss in a significantly obese person will help improve venous health (as well as many other physical problems) it will not eliminate the risk and symptoms of vein disease alone. 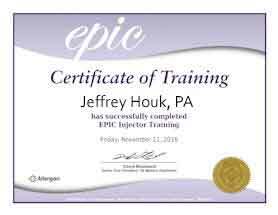 How long do I need to be off work after a venous ablation? Patients do not usually need to take any time off work unless they have a very physically demanding job, then speak to your vein doctor about your specific case, as no two patients are the same. Does the procedure have down time? Patients do not usually need to take any time off work unless they have a very physically demanding job, then speak to your vein doctor about your specific case, as no two patients are the same. What does VNUS stand for? VNUS is the name of the company that makes the radiofrequency closure catheter. How is VNUS different from EVLT and ELVeS? 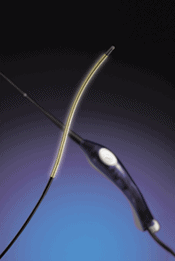 VNUS is the name of the company that makes the radiofrequency closure catheter. EVLT stands for endoluminal venous laser therapy. RF uses radiofrequency to close the vein and EVLT uses laser energy. When will the swollen, tender and cord-like veins in my leg disappear? 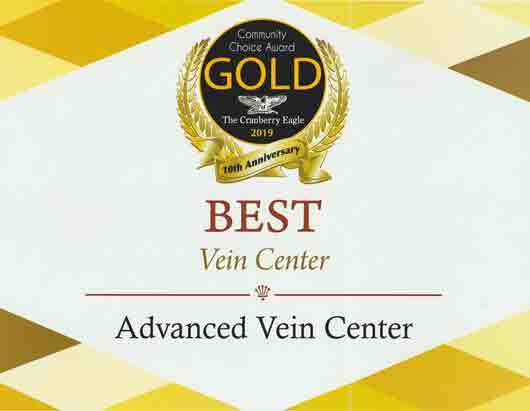 Give it six weeks for tenderness and symptoms to resolve after venous procedures, if it has not resolved by then, go see your vein doctor in Cranberry Twp. Would a nurse practitioner be authorized to perform the VNUS procedure? 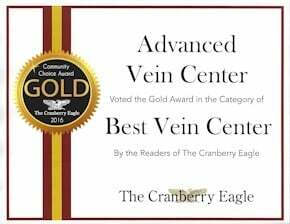 In the state of Pennsylvania a nurse practioner is authorized to perform vein ablation procedures; however, at the Advanced Vein Center in Beaver,PA, only a Physician ever performs ablative procedures to the Greater saphenous vein and the Lesser Saphenous Vein. Also, as a group, our patients meet with the Doctor prior to the day of the procedure;discussing their treatment plan in advance for the outcomes acceptable to all patients. My surgeon said the numbness was normal. Will it go away? A very small percentage of patients experience numbness; usually after the Smaller Saphenous Vein is closed, closer to the ankle. Usually within a few months this will resolve even without special treatment. Nausea after procedure normal after VNUS closure procedure? Most patients do not experience nausea; however if you are nervous, or took a sedative, your nerves can make you feel nauseous. Is VNUS the same as EVLT? 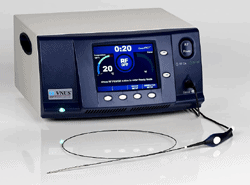 VNUS is the name of the company that makes the radiofrequency closure catheter. EVLT stands for endoluminal venous laser therapy. RF uses radiofrequency to close the vein and EVLT uses laser energy. After the ClosureFast closureRF ablation procedure is numbess and tingling after exercise normal? A small percentage of patients experience numbness; usually after the Smaller Saphenous Vein is closed, closer to the ankle. Usually within a few months this will resolve even without special treatment.